How do you get a boy to notice you? I’m completely in love with Scott Lawes, except that it’s like I don’t exist to him. But I have a plan, and I’ll do whatever it takes! 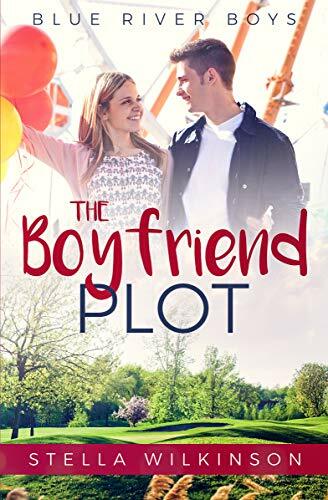 Young Adult Romantic Comedy, from best selling author of The Flirting Games Series.